Posted January 30, 2019 by admin & filed under Emergency dentist. Our life is unpredictable, and emergencies can take place at any given moment. 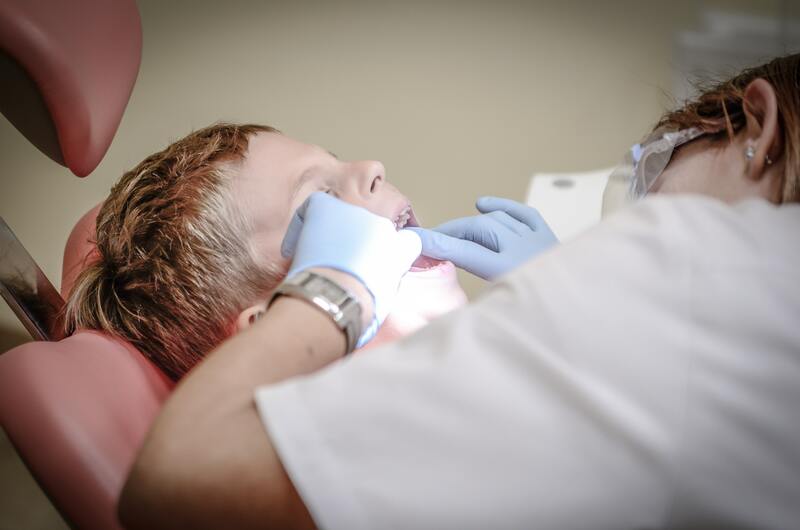 Dental emergencies are one of those instances that can cause significant pain, and if not handled correctly they can develop into severe conditions. So, it is essential that you know what to do in case of a dental emergency. Usually, the first question comes to your mind upon a dental emergency is “who is the best emergency dentist near me?”. But there are some other things you should do after meeting such instance. Let’s see the best actions you should take depending on your situation. A swollen face could happen due to an infected tooth, infected gum or bone. The swelling takes place when the infection is severe enough to be addressed by a dentist. If you wait, the condition can get worse. So, head towards the most reliable emergency dentist near you. For instance, you can visit a dentist like Calabasas Smiles and get the condition addressed right away. Until you reach the dentist, stay upright and drink plenty of fluids. In this case, you will be required to undergo a tooth implant. If you head towards a dentist within an hour of the incident, you can get the tooth re-implanted successfully without any rejection. Pick the tooth by the crown and if you are an adult, gently place it on the socket. However, do it only if you are confident with it. Then, call the dentist and schedule an emergency appointment. If the crack is small, the dentist will fill it easily. However, if you have lost a large part, you will need a crown as well. Never get panicked. If you don’t feel pain, you can calm down further and head towards your dentist. If there is an extra sensitivity for heat and cold, it may go away gradually. However, it is better to call your dentist and get the instructions. If there’s blood in floss or saliva, that is either due to gingivitis or gum disease. However, if there is blood in saliva, the condition can be something severe. Either way, it is not a healthy condition. Make sure you visit the dentist at your earliest and verify what the state is. If you are bleeding after dental surgery, meet the same dentist and explain the situation. Make sure you keep the head elevated until you see the dentist to minimize the bleeding. What you should do might differ based on the condition. If you have severe damage to the mouth, you should keep your head elevated until you see a doctor. 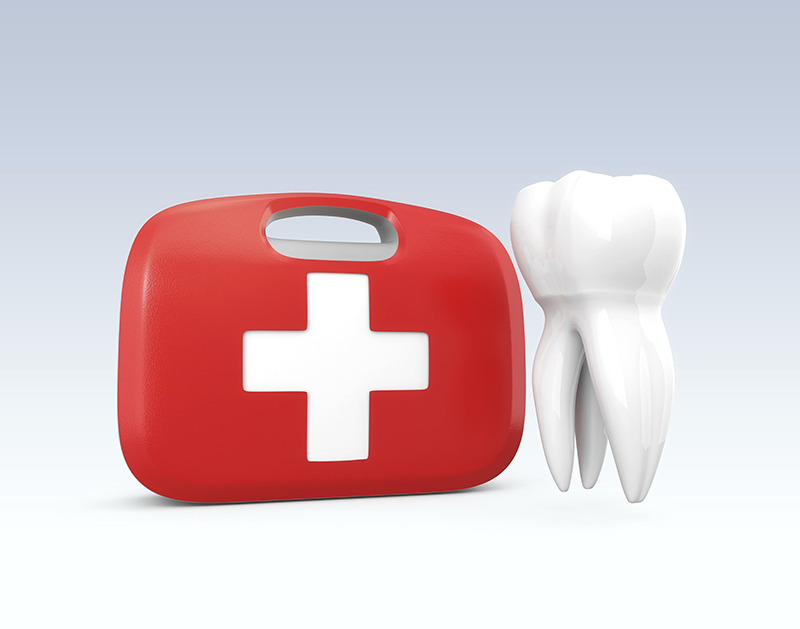 If a tooth is fallen, try to collect it and have it with you for implanting. The smartest thing you should do is to do some search using the phrase “emergency dentist near me” and have a list prepared with their contact numbers. Such an approach would be handy, so you will not have to panic.